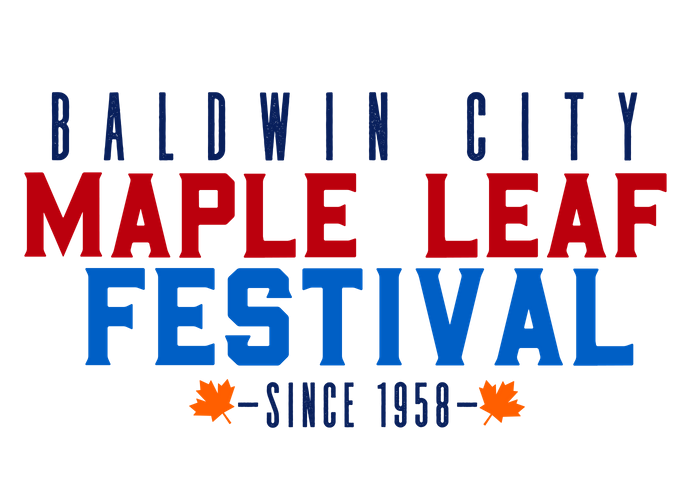 Always on the third full weekend in October, I can't believe I just found out about the Maple Leaf Festival in Baldwin City, Kansas. I was in a homeschool group with a bunch of other moms having a friendly debate about the Renaissance Festival when this family-friendly Ren Fest alternative came up. For the record, I went to Ren Fest many times as a kid and it was okay, but I will always remember some of the characters really freaking me out! One of my big goals is to take the kids to a favorite place of mine, Silver Dollar City in Branson, MO, but for now we might give this one a shot! 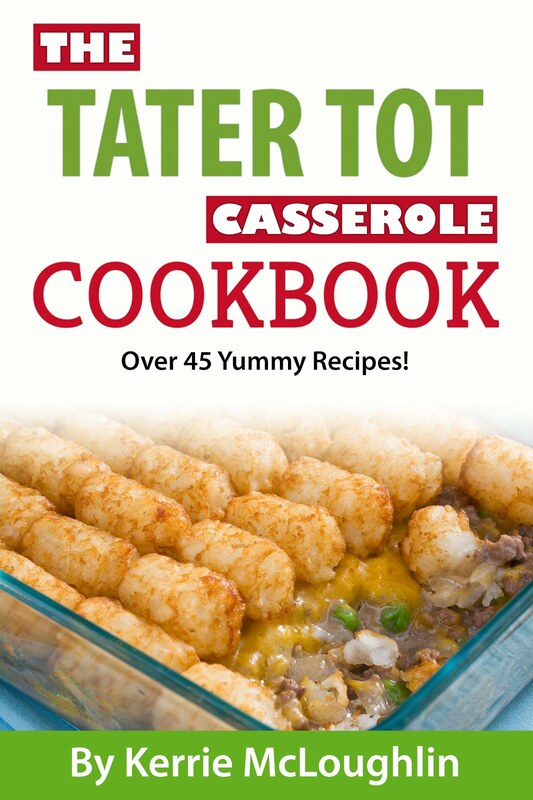 If not this year, it will be on the Fall Bucket List for 2019. 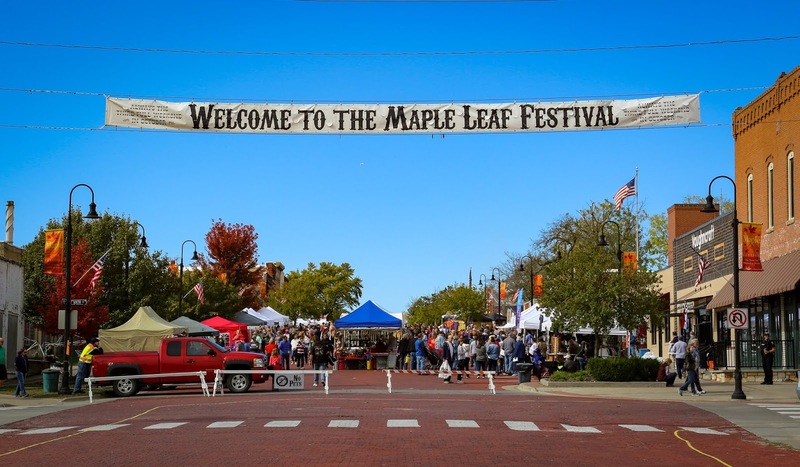 "The Maple Leaf Festival began as a community event in 1958, inspired by Dr. Ivan Boyd, a biology professor at Baker University. He noted that the third weekend in October was the optimum time to view the changing colors of the Maple Leaves in the area and the perfect time to celebrate the successful harvest. 60 years later, with over 300 craft exhibits, quilt shows and displays, performing arts, music, unique food items and activities for the family, the Maple Leaf Festival is the biggest fall family event in the area and provides an opportunity for local non-profit organizations to raise funds." 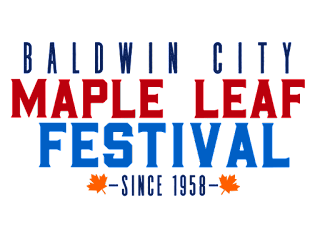 You can expect to find: Craft booths, a quilt show, a parade, a 5K run, carnival at night, country music, train rides and more! Oh, and FOOD galore! Yes, including turkey legs! Maple Leaf 5K Run details can be found here. Saturday, October 20, 2018, starts at 8 a.m.